Thank-you so very much Dawn for a totally brilliant and amazing reading. You picked up on my situation with accuracy and blew me away with all the information you gave. You are quick, friendly, kind and compassionate, as well as having a sense of humour. ILove your Welsh accent too, you are so modest. I am very happy with my reading and you were definitely worth the wait. 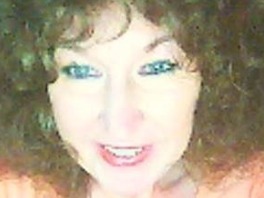 Dawn has such a loving caring approach and makes sure that you are completely happy with the reading. I like Dawn very much and have to say she stands out by far on the opt 0 gang. Thank you so much Dawn, I always feel so better after one of your readings, I will be in touch soon. Dawn is really bubbly, gifted and a complete diamond. You will never end a call on a downward note, she will always cheer you up, although she may not tell you what you want to hear - I am a testimony that she will turn the negative into a positive and it usually turns out right.